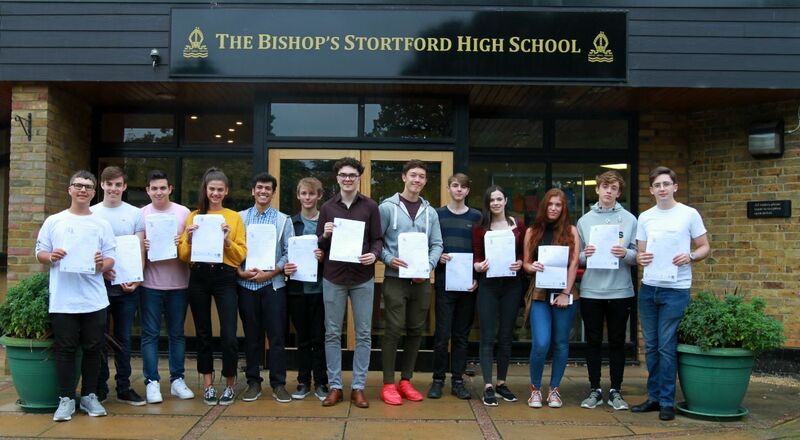 Rob Stark, Head of Sixth Form, added, “It is wonderful to see the results that our students have achieved. This is a talented year group, who have worked hard and displayed great ambition to gain places at a range of outstanding institutions - Architecture at Cambridge, History at Oxford, Medicine at Imperial College London, Engineering at Bristol, Mathematics at Warwick, Veterinary Medicine at the Royal Veterinary College, History at the London School of Economics, Chemical Engineering at Bath, Law at Liverpool, Marketing at Loughborough and Palaeontology at Exeter. We also have students gain highly competitive apprenticeships in a range of industries, such as Chartered Accountancy and Recruitment. Students have upheld the school’s traditions of excellence in their extra-curricular endeavours as well as in their studies. Congratulations to all of our students and we wish them every success for the future”.